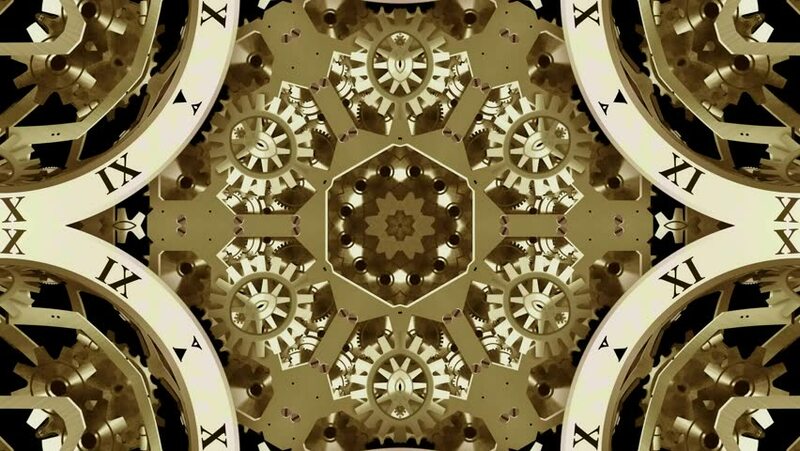 hd00:16Wonderful abstract kaleidoscopic crystal pattern with six structure. Excellent animated background in stunning full HD footage. Adorable visuals for amazing intro. hd00:21YAZD, IRAN - OCTOBER 17, 2017: Variety of old fashioned wall clocks with different decors, on October 17 in Yazd. 4k00:15Seamlessly Looping Background Animation Of A Fresh Perspective On 2D Fractal Animation. hd00:30CARIBBEAN - JAN 2014: International travel by cruise ship becoming a major economic industry worldwide. Relaxation and recreation. Dance floor colorful. Luxury ship entrance central lobby and atrium.